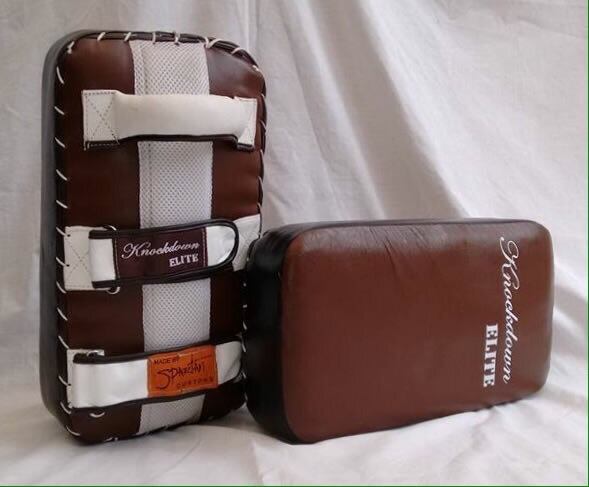 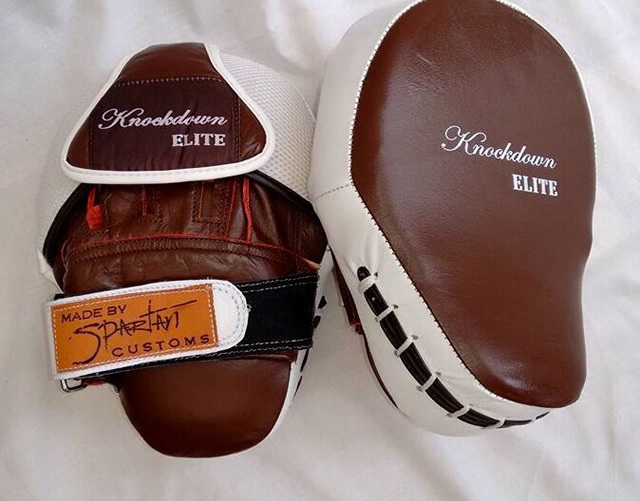 Kyokushin Academy & Knockdown ELITE have worked closely with our suppliers to create a bespoke old school range, dedicated to knockdown & full contact fighters. 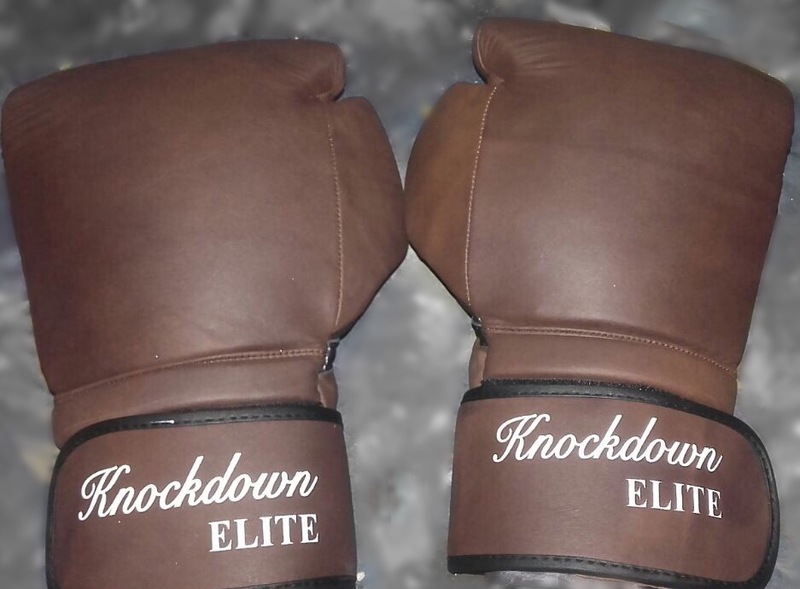 Our products have been produced to the highest quality & design, vigorously tested & approved by professional boxers, MMA fighters, knockdown champions & personal trainers. 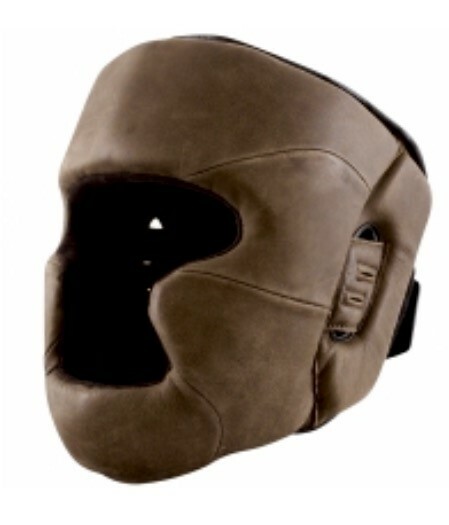 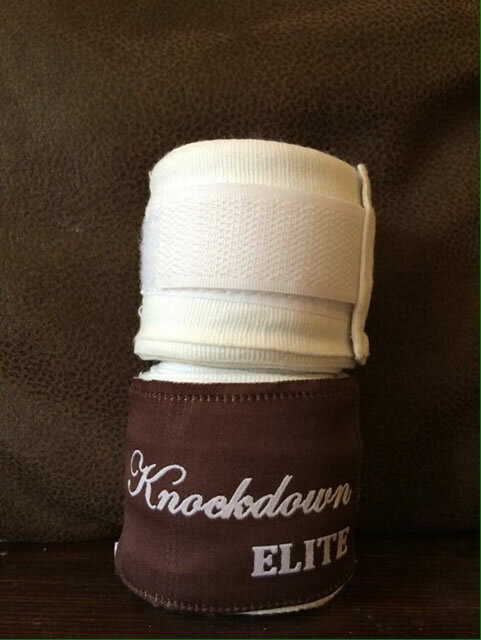 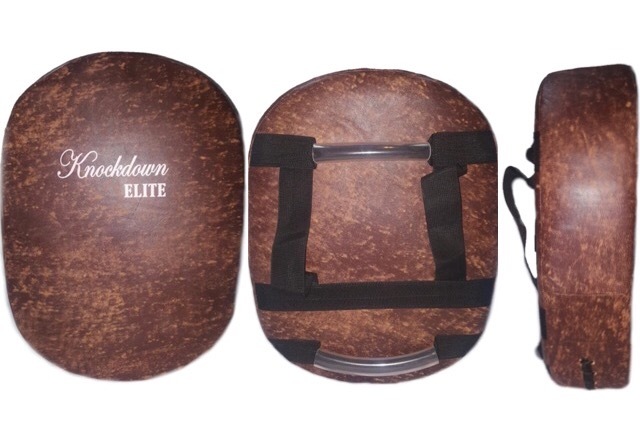 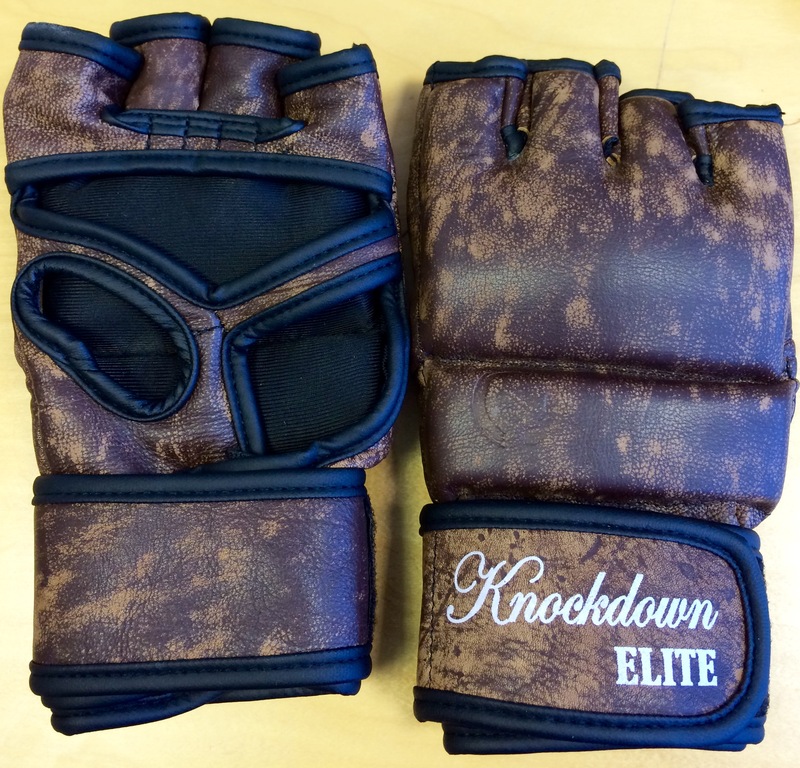 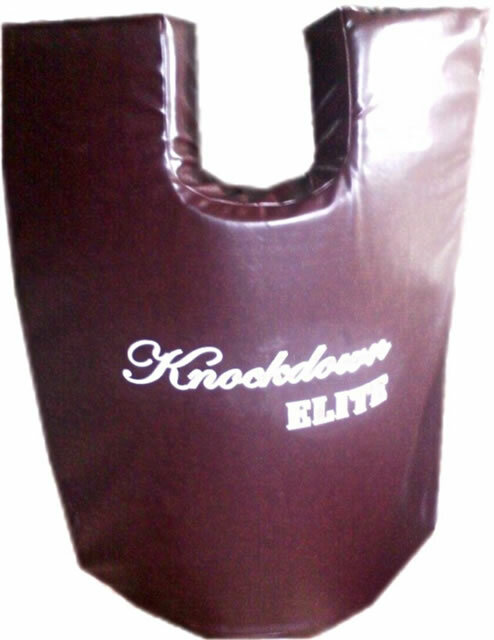 Ensuring that the items offered are truly tailored towards creating & training the knockdown elite. 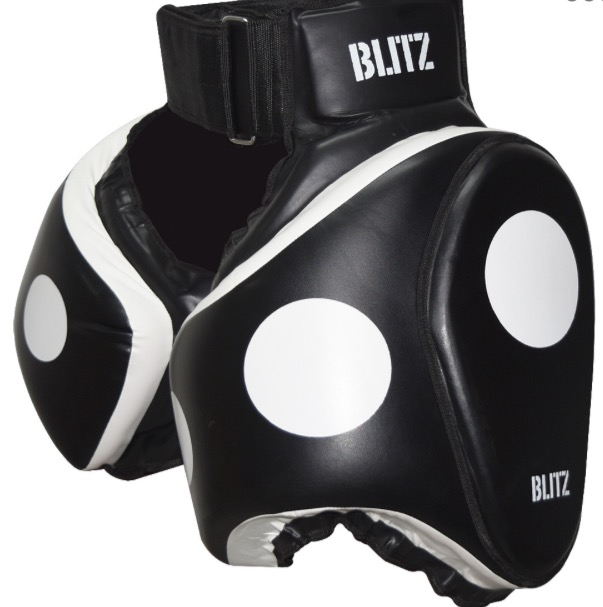 The Big Mitt, Kyokushin Pad, Knockdown Strike Shield, Large Kick Pad, XXL Shield.